Sperandeo understood that trading was a lot like poker. And neither are gambling. 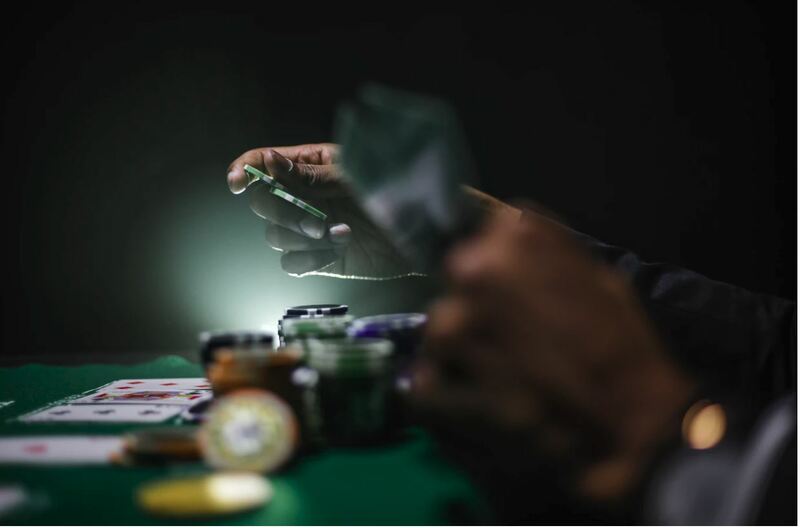 Gambling is when you take risks when the odds are against you, whereas trading involves speculating when the odds will be in your favor and taking the trade risk. Sperandeo came to recognize the odds in the market by studying it. After studying markets for two years, he came to the conclusion that there are market cycles, which traders can use to expect when a bull market will be born … or die. At the time, his study showed that in a bull market, the median extent for an intermediate swing in the Dow ($YM) is 20 percent. He recognized that if the market was up 20 percent, the odds for further gains start declining greatly. It doesn’t mean that it’s impossible, just that the odds start to change. Which stage the market is in also helps Sperandeo decide which technical analysis tools he will deploy to analyze the market. He believes that if used indiscriminately, technical analysis is less useful. To know whether the the market will go higher, you have to know if it is in a young or old stage. Otherwise, you are applying the wrong tools to the current market. Like many of the Market Wizards we’ve studied, Sperandeo’s money management approach was key to his success. He recommends that traders vary the size of their positions with their estimates on the odds of the trade. Sperandeo always trades with a predetermined stop. By having an exit point, he can employ emotional discipline and avoid many psychological traps, like easy money, anxiety at a first loss, attempting to win it all back and panicking when even more money is lost. As with many traders, this was a lesson Sperandeo learned the hard way. He once held a long position in equities when Congress announced a possible change to the tax code. His position started losing money, and he got out just before the bottom. Despite making money for 18 consecutive years, Sperandeo had losings streaks. His response to them is unique. He reads. The books take his mind off the loss and help him feel productive. He gains knowledge, which in turn boosts his self-esteem. Then, when he’s ready to start trading, he starts small, focusing on making correct trading decisions which, again, serves as a boost to his confidence. However strange that sounds, it’s worked out for him. 18 years of profits doesn’t lie.